At your next party, an upcoming live gig, seminars or other event, you’d like to have everything under control – and that mainly means the guests, attendees or participants. 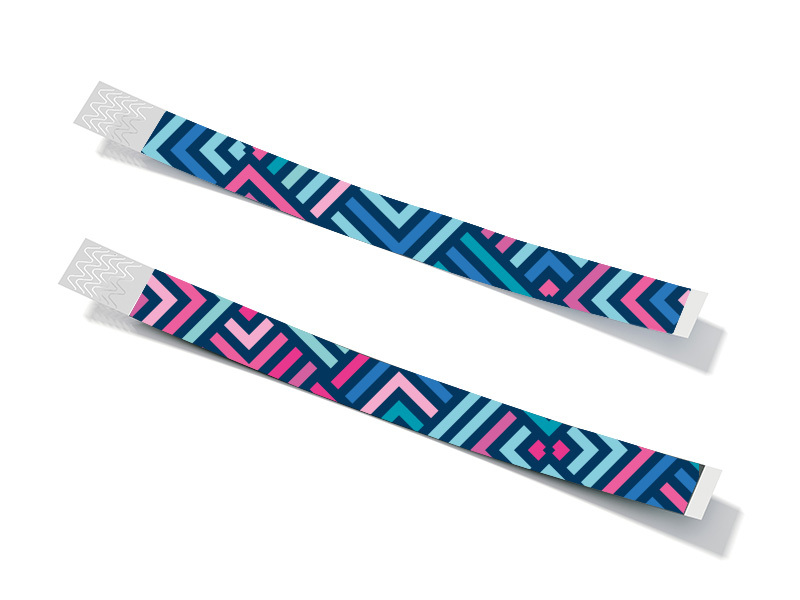 Thanks to access control products printed by us with your logo, event theme or party motto: wristbands made of extremely rugged and tear-proof Tyvek, practically indestructible PVC or densely woven polyester fabric, or admission tickets printed on pre-perforated, matt 300gsm art paper. At consistently bona fide conditions. 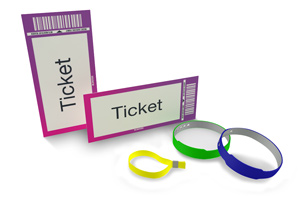 Are you planning a multi-day event with invited guests and participants? 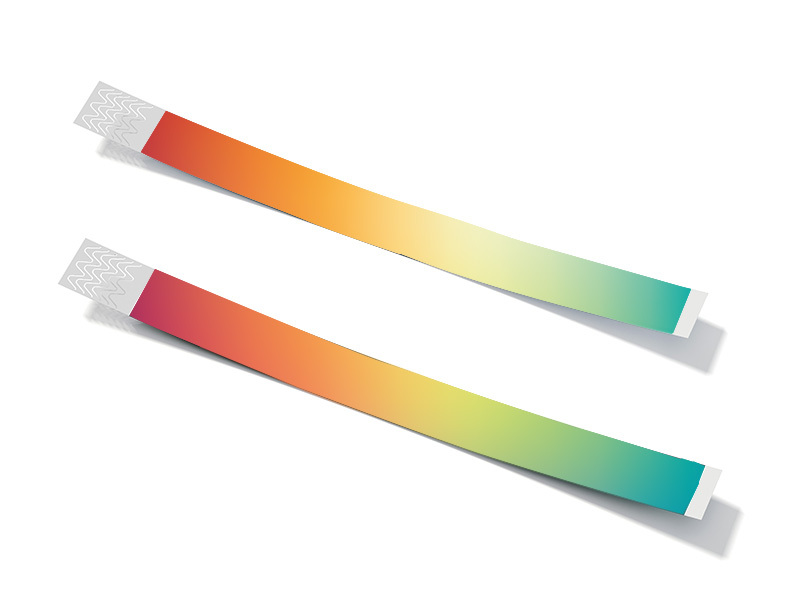 Our event wristbands made of fabric, Tyvek or PVC are ideal. 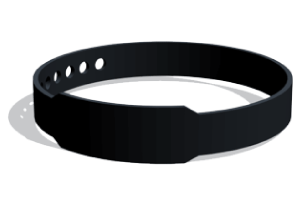 Worn on the wrist or in a buttonhole, these bands remain securely attached to their wearers. 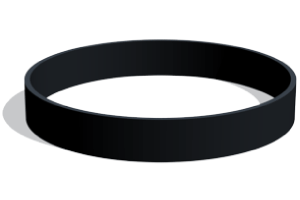 Today, tomorrow and the day after tomorrow – maybe even for all eternity. Unless, of course, they sever the link. Then it’s over – including your hospitality! Say you will be inviting 250 selected guests – high-ranking decision-makers and experts from your customer file – to a big event. 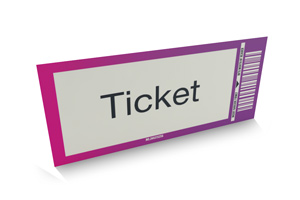 A trained security service will monitor admission of your VIPs by checking their personal admission tickets. Designed by you and printed by us! 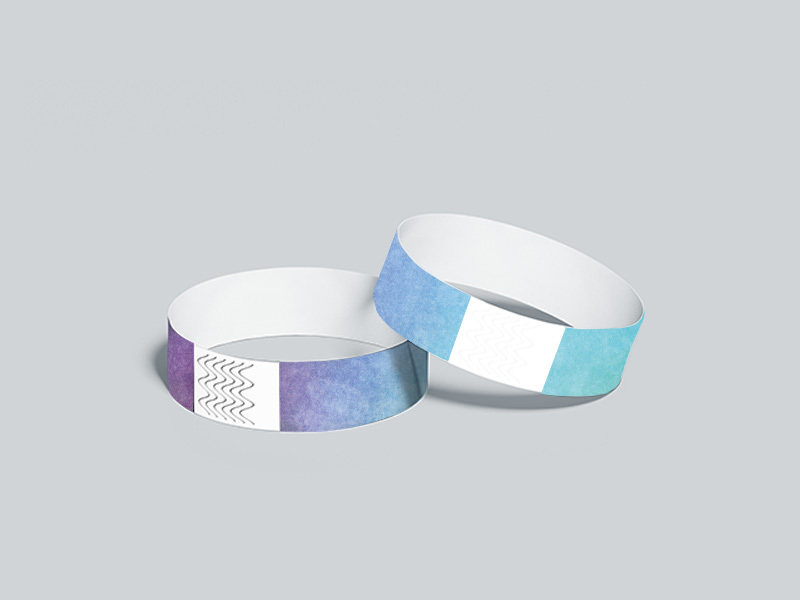 Depending on whether you choose event wristbands or paper tickets, these are printed on one side or (for tickets) double-sided in full colour, on one side in a single colour or black & white, or colourfully woven, depending on the material and printing technique. 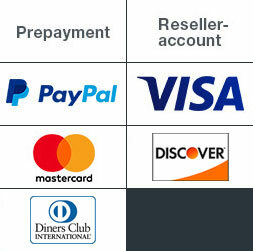 Appropriately for party guests and seminar attendees, our access control products are always produced in top quality. In exactly the right quantity for your guest list: starting at 50 and extending on up to a maximum of 20,000. We deliver your access control products to you without charging anything extra – to exactly the address where you will be expecting your guests or from which you will be sending out your invitations. Because we always include shipping in the price charged for production. 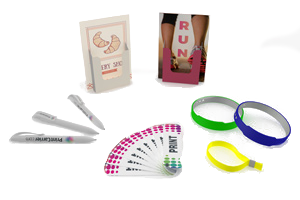 When we print your access control products, you’re immediately admitted to 100% satisfaction. 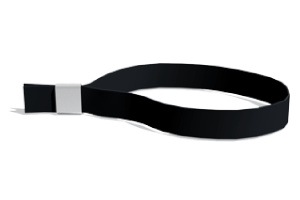 Because our quality is flawless, whether you order admission tickets or event wristbands. In the rare cases in which our customers have reason to complain, if it’s about a first order with us we refund their money. Or if they have purchased from us before, we deal with the problem so generously that their complete and utter satisfaction is immediately restored.